CORNELIUS, N.C. – No. 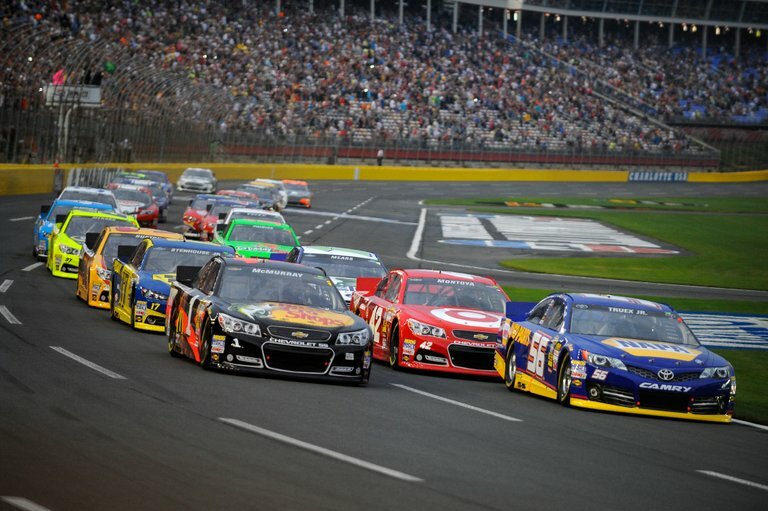 56 NAPA AUTO PARTS Toyota driver Martin Truex Jr. finished fifth in Saturday’s Sprint Showdown. 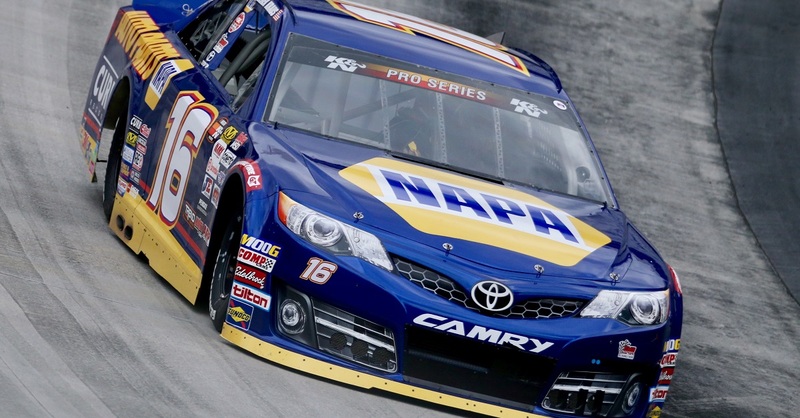 The Michael Waltrip Racing driver started from the pole and finished second in the first of the race’s two 20-lap segments. Then it was time for the NAPA KNOW HOW pit crew to go to work and change four tires during the mandatory, halfway caution. Truex restarted the second segment in fifth behind the cars that took two or no tires during the stop. 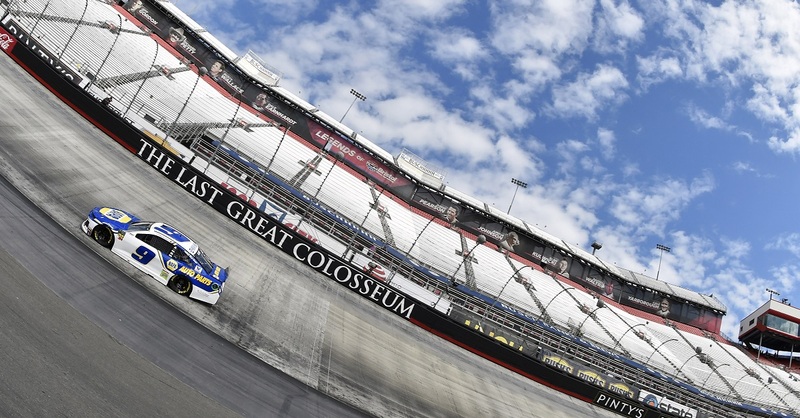 Truex lost several positions in the opening laps then brushed the wall on lap 29. 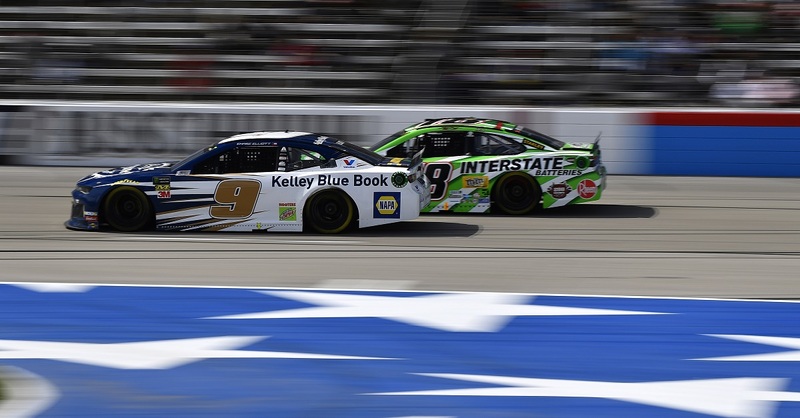 Without a caution, he could not grab one of the two transfer spots and finished fifth. Only the top two finishers plus the fan vote winner transferred to the All-Star race. The No. 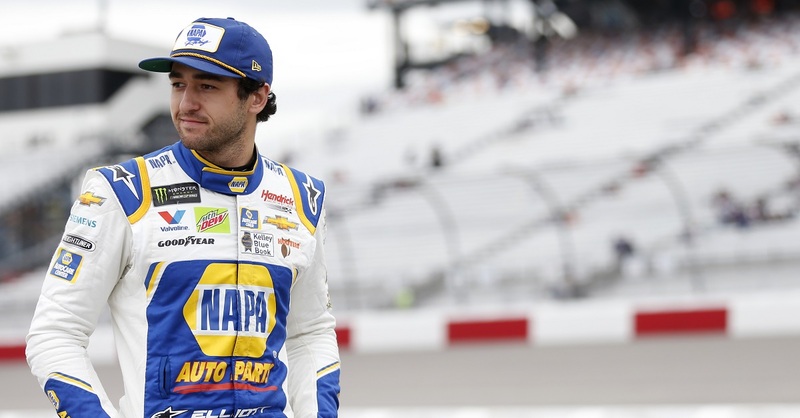 56 NAPA KNOW HOW crew returns to action Sunday in NASCAR’s longest race of the season, the Coca-Cola 600 at Charlotte Motor Speedway.